Are we facing the insurrection announced by the Invisible Committee in its 2007 book? What is happening today includes things that were mooted in this book, such as the idea of blocking economic activity. An idea that at the time seemed unrealistic, and yet is happening today. That said, not all the ideas and proposals of The Coming Insurrection coincide with those being expressed today. You analysed in one of your books the ‘dynamic of revolt’. What factors are involved in this, and do you see it happening today? What is really new and very worrying for the government is that people are coming together in Paris from all over, from Berry, Bergerac, Picardy... Walking around last Saturday, I didn’t meet any Parisians. That is a huge difference from what we have experienced in the past. This time, Paris is not an actor, but a battlefield. Are we more in a moment of sedition, insurrection, revolution or something else? What happened last Saturday really looked like an insurrection. And not only in Paris. The movement has been very strong elsewhere: in Bordeaux, Marseille, as far as Le Puy-en-Velay... Paris is not the motor that it usually is, what it was in May 68, what it was during the Commune. Today, things happen in Paris because it is the seat of power, that’s where Macron is. But the city itself does not really play a role. If we insist on being historical, what the present moment most closely resembles is the insurrection of June 1848. There was then, like today, an insurrection made by anonymous people without leaders. Today as in June 1848 there are no clear demands, initially just a refusal to accept the unacceptable. At that time, the workers of the National Workshops, who were – another common point – not only Parisians, but also many Normans or Picards, refused the ‘choice’ offered to them between going to Algeria or draining the marshes of the Sologne. They refused and took up arms. And if we’re not looking for precedents at all costs, where are we? We’re going through a historic event, though it may not seem like it. I think that what is happening today will appear in thirty years’ time as a major event, a turning point. It is therefore desirable for writers, artists and intellectuals – even if I don’t like that word – to express their support, not for everything that is heard in this movement, but at least for the idea that it is right to rebel. I see very little signs of this, except for Emmanuel Todd who told France Culture that the gilets jaunes had made him proud to be French. How do you explain this silence? A whole range of intellectuals see violence is evil. For those who do not stick to this position and may sometimes consider it legitimate, the fact that the far right is present in this violence puts them off quite a bit. But it doesn’t bother me. Because even if the enemies of my enemies are not really friends, they are so at least a little bit. 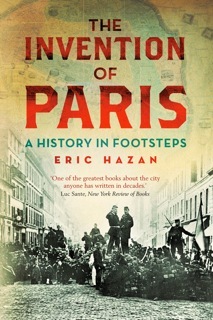 Your book The Invention of Paris proposed a stroll through a city capable at regular intervals, and with cobblestones, of breaking the existing order. 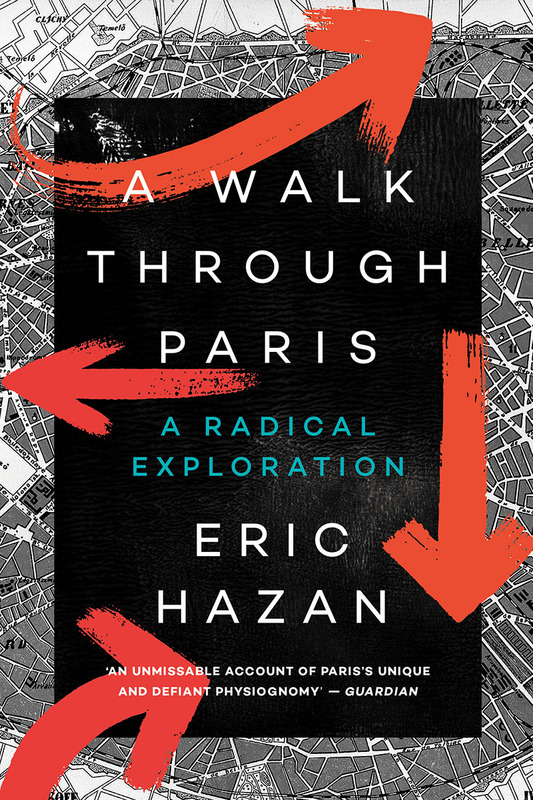 How do you read the Parisian geography of the riot that we saw last Saturday? It was a riot that took its toll on the upper-class districts, which is once again a novelty. I don’t see any precedent where anything of an insurrectionary kind happened on Avenue Foch or Avenue de Friedland. In May 68, apart from a small attempt to set fire to the stock exchange, nothing happened on the Right Bank. During the Paris Commune, the upper-class districts were quickly retaken during Bloody Week, and the fighting was mainly in the working-class districts, even if there was a large barricade on the Place de la Concorde. The Parisian geography of the current insurrection is therefore unprecedented. 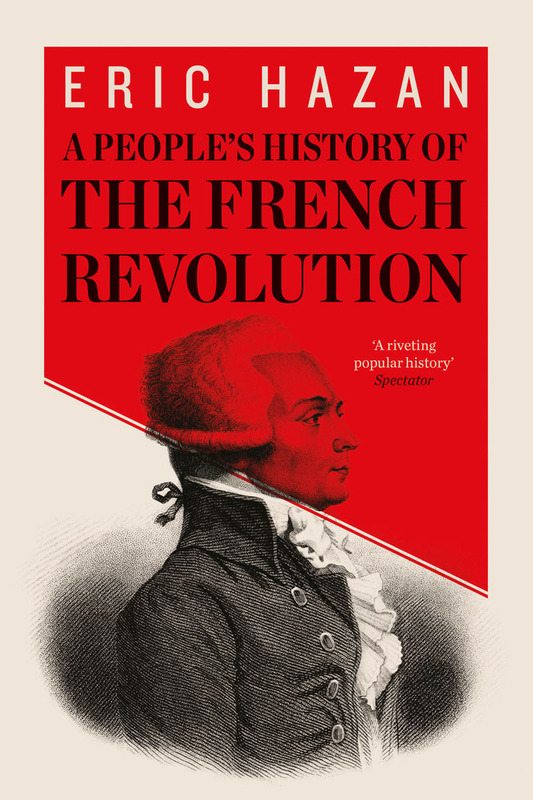 A few years ago, you published a book entitled A History of the Barricade. How do you see those built in Paris last Saturday? Like all barricades of the last century, it is a symbolic form that has no military use. When you set up a 50-centimetre high barricade to block Avenue Foch, you don’t think it’s going to stop a police charge. As in May 1968, this is part of the insurrectional vocabulary. The students who built the first barricades on rue Gay-Lussac did not think they would hold up, but hoped to make a lasting impression, and they were right. The resurgence of barricades in 1968 had a huge impact. Before that, there had been some at the Liberation, but previously, you have to go back to the Commune, where it was not a symbolic form but an indisputable military device, even if this device corresponded to a form of despair, because they fell one after the other, with many people killed and shot. I don’t think there have been any barricades erected in Paris since 1968. I think that what we experienced last Saturday and the Saturday before that was insurrectional in nature and that the barricade is one of the markers of the insurrection. In To Our Friends, published in 2014, the Invisible Committee wrote: ‘So long as we can’t do without nuclear power plants and dismantling them remains a business for those who want them to last forever, aspiring to abolish the state will continue to draw smiles; so long as the prospect of a popular uprising will signify a guaranteed fall into scarcity, of health care, food, or energy, there will be no strong mass movement.’ Is it that we do not control the technologies that make a country work that prevents any revolution? I don’t think so. I don’t think that, for a mass movement to prevail, it is necessary for there to be a mass knowledge of the most important technologies. To block a refinery or nuclear power plant, it is not important to know how it works. All it takes is trucks and burning tyres. Once victory is achieved, the people who work in these plants and refineries, and who aren’t bothered about it, will happily be able to run the machine. We should leave aside the question of whether we should continue to run the nuclear machine. We hardly hear the slogan ‘general strike’. How do you explain that? It is an old anarchist slogan that has never worked anywhere. Even in 1968, which was the time of the biggest strike ever, workplaces stopped one by one. Whether in 1936 or 1968, periods of major strikes are rather a series of local strikes that spread. Besides, it’s not just work that is at the heart of current mobilizations. In a text you published in Lundi Matin, when many young people were chanting ‘Everyone hates the police’, you recalled on a rather different note that ‘from the taking of the Bastille to the overthrow of Ben Ali and Mubarak, the decisive moment was when the forces of order defected.’ What does this decisive moment depend on, and does it seem to you to be in sight? I persist in my optimism. Everyone laughed at me when I criticized the slogan ‘Everyone hates the police.’ I do hate the fascists in some police units, especially the BAC. But a whole part of the police, including many of the CRS, are proletarians, exploited, and feel it clearly. It is essential to address them. If I wasn’t the age I am, I would go with comrades to police roadblocks and confront them saying, ‘You’re exploited, you know that, what are you doing here?’ I think that something would happen, at least in their minds, even if they didn’t let us through right away. During the first days of the gilets jaunes mobilization, we saw some of them talk to the police and sometimes get their sympathy. It seems to me that this movement could speak more to the police, and speak better, than a classic, frontal insurrection. 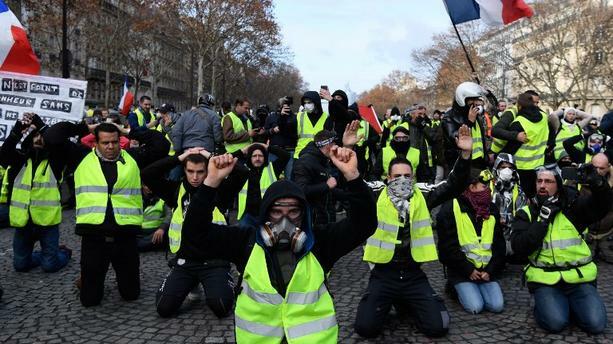 Listening to what the gilets jaunes say, I think that some of the Paris police and the CRS are already faltering in their minds, and ready to falter for good. Interviewed by Joseph Confavreux, for Mediapart.